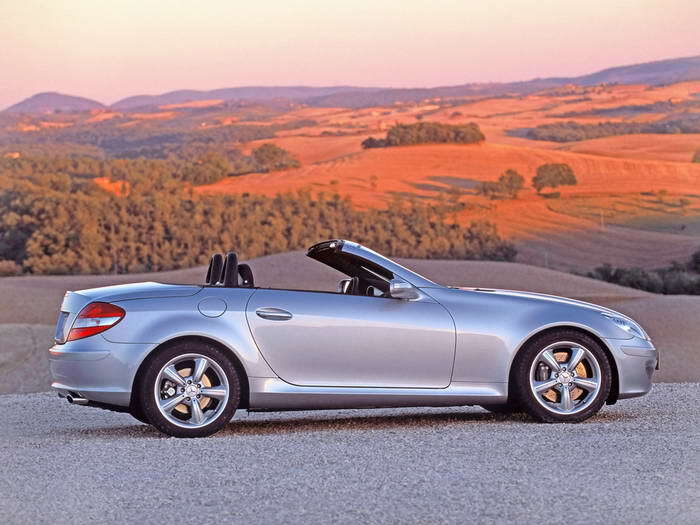 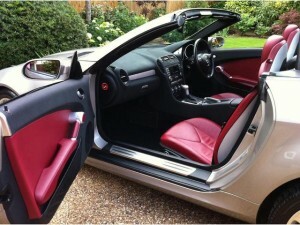 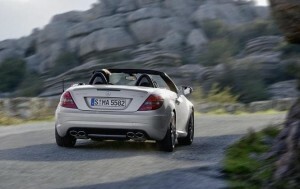 The Mercedes SLK 350 roadster is a beautiful combination of German technology, luxury and glamour. With a powerful 3.5Litre V6 power plant this car is no slouch and will reward the driver with superb handling and road holding. At the touch of the button the car converts to a hard top coupe in case the weather turns or to provide you with shelter and comfort from the hot sun. 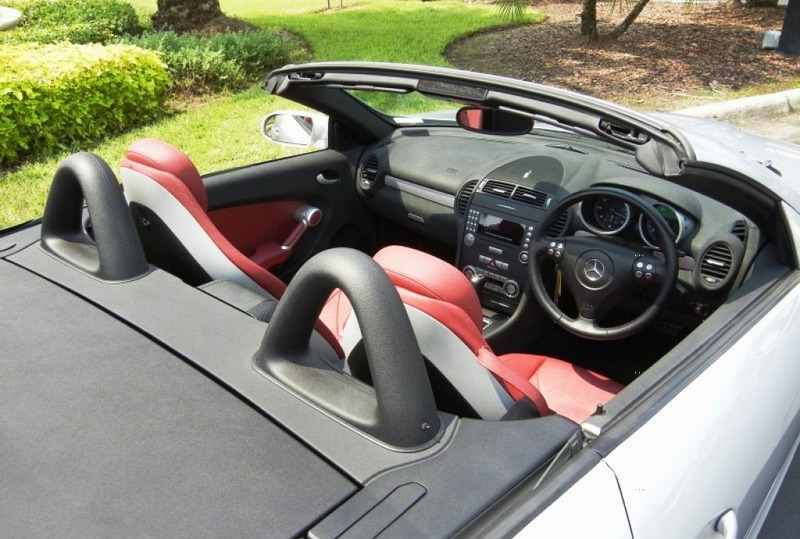 All the options and refinement that would you expect from Mercedes is included with great sound system, heated seats, dual zone air conditioning and much more. 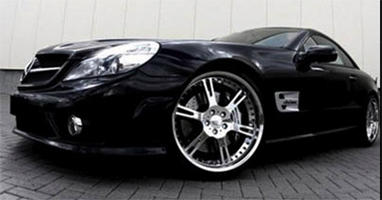 Payment-Cash, EFT or Credit Cards. 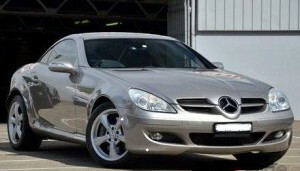 Insurance is included- excess is AUD $3,000.